Research: What Will Be the Greatest Digital Marketing Challenges for Technology Resellers In 2019? Data is also viewed by vendors as a way for their resellers to become more meaningful to their customers over time. Michelle Chiantera, VP Global Partner Marketing at Cisco says: "Our channel partners will need data and insights about their customers in order to provide them with personalized touchpoints. Data is the fuel that will help them gain deep insights about their customers, become more personal with them, and further drive loyalty and advocacy." Technology resellers that still expect activities such as local events and mailers to be their mainstay of marketing into the future are likely to get left behind according to the respondents. Many VARs in particular are viewed as being "lifestyle businesses" that lack the vision to make the leap to the digital marketing age and will eventually fade away. The winners will be those who understand digital challenges such as overcoming ad blockers, embracing video as a key marketing tactic and understanding the rapidly growing importance of "voice search." Ultimately the difference comes down to the leadership's vision and allocation of resources. Emmanuel de Visscher, VP Global Partners at Xerox says, "Clear and compelling differentiators will be even more critical for technology reseller partners in 2019. Resellers increasingly need to be able to position products as "solutions" linked to a specific business case, differentiated from their competitors. They then need to be able to clearly communicate this message through digital channels." 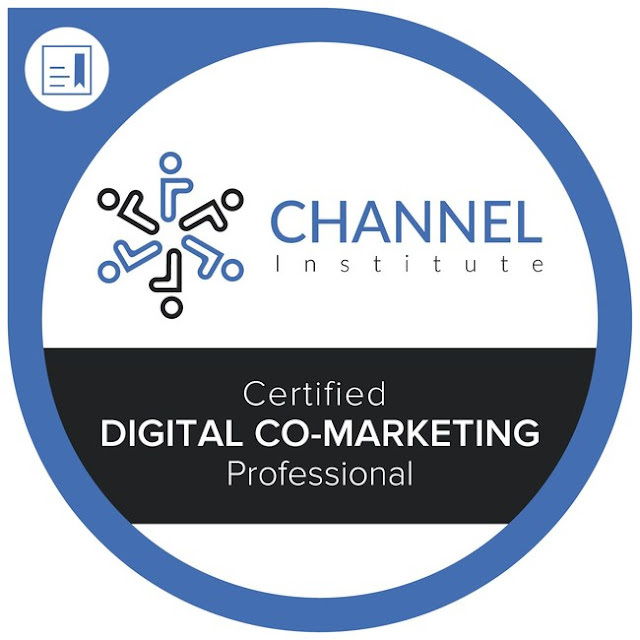 According to Michael Kelly, Founder of the Channel Institute, "Our research reveals two elements in particular that vendors believe will make the difference between digital marketing success and failure for their channel partners. Firstly, their growth orientation – are they looking forwards or backwards? Secondly, how good are they at managing and analyzing their digital marketing data? Technology resellers with a forward looking digital perspective combined with the right data management resources are already far ahead of the pack."